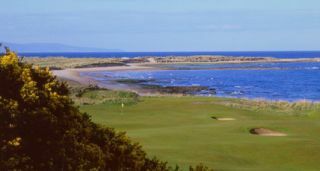 Royal Dornoch, the northernmost championship course in Great Britian, is often rated among the world's top courses. 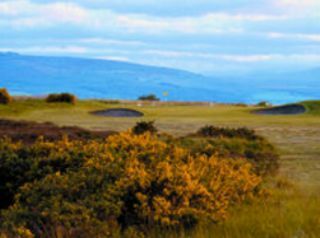 This rather remote location can be best characterized as a modern links course. Hazards are visible and there are no blind shots. Landing areas are generous, but wind is a constant factor. 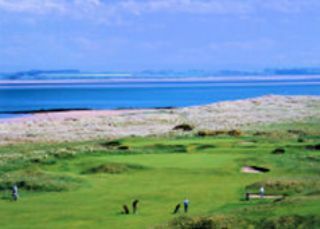 Contoured, elevated greens are common, making approaches difficult. 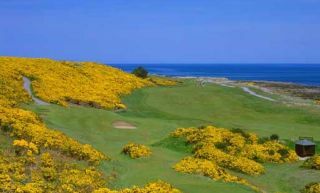 Royal Dornoch, located one hour north of Inverness, is a trip worth taking.